To extend the hand of Christ to all those that we come in contact with through love, discipleship, leadership, and compassion to help grow His kingdom in faith, belief, mercy and grace, both in this world and in Heaven. Pastor Mike Hirschfelt is the co-vocational pastor at East Liberty Church of the Nazarene. 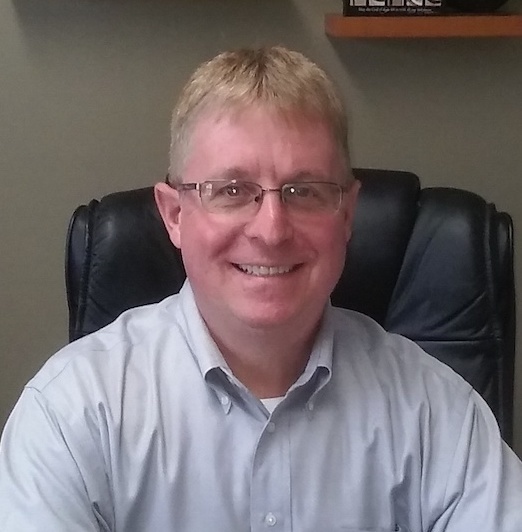 He is a graduate of Ohio State University and works full-time for YRC Freight where he has been employed 24 years. He has always had a heart for the spiritual nature since he was a child. Pastor Mike was saved while attending graduate school. He is one who literally “dialed the number on the screen” and prayed for the Lord’s forgiveness. In 2001, he felt the Lord calling him, as he had as a child, to pursue full-time ministry. He graduated from the Nazarene Course of Ministerial Studies and he was a Youth Pastor at Canal Fulton Church of the Nazarene for over fifteen years. He has been the Senior Pastor since 2015. Pastor Mike's hobbies include golf and reading. He and his wife both enjoy traveling together and spending time with family. However, His greatest passion is seeing people come to know Jesus Christ as their Lord and Savior.